Mollie took her design talents and her love for creating, connecting and collaborating and launched LAB in 2014 and LAB for Business in 2016 with co-founder Jessica Moriarty. LAB offers creative workshops, brand experiences & business workshops. Creativity resides within everyone - it just needs the right atmosphere to unleash it. 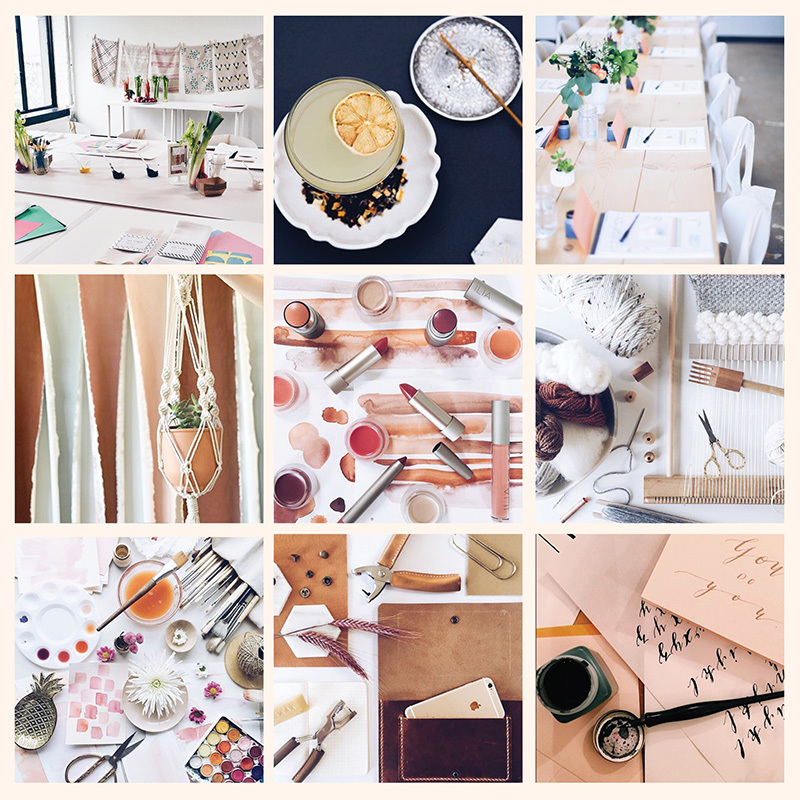 Our creative workshops will do just that — LAB offers a wide variety of creative explorations from cocktails, calligraphy, watercolor, florals & so much more. Regardless of what you are learning, each LAB offers a creative atmosphere that is visually pleasing and inspirational in itself. With each LAB you’ll have the opportunity to spend time with people who share the same yearning for learning and desire to create, socialize and be inspired. LAB serves as the environment to bring the community together to create, connect and collaborate in the Twin Cities. We offer customized, private events for just you and your friends as well! Are you a business that wants to plan an event with LAB? We will curate a creative experience that we can promote to the public and bring guests to your business, or plan an private event for your guests. We also offer private workshops and space rental. LAB offers custom styled photography for all event experiences and collaborations when promoting the event. The Collective is an event hosted by LAB that is comprised of curated local businesses and makers and is held at Loring Social on the first floor of LAB Headquarters. 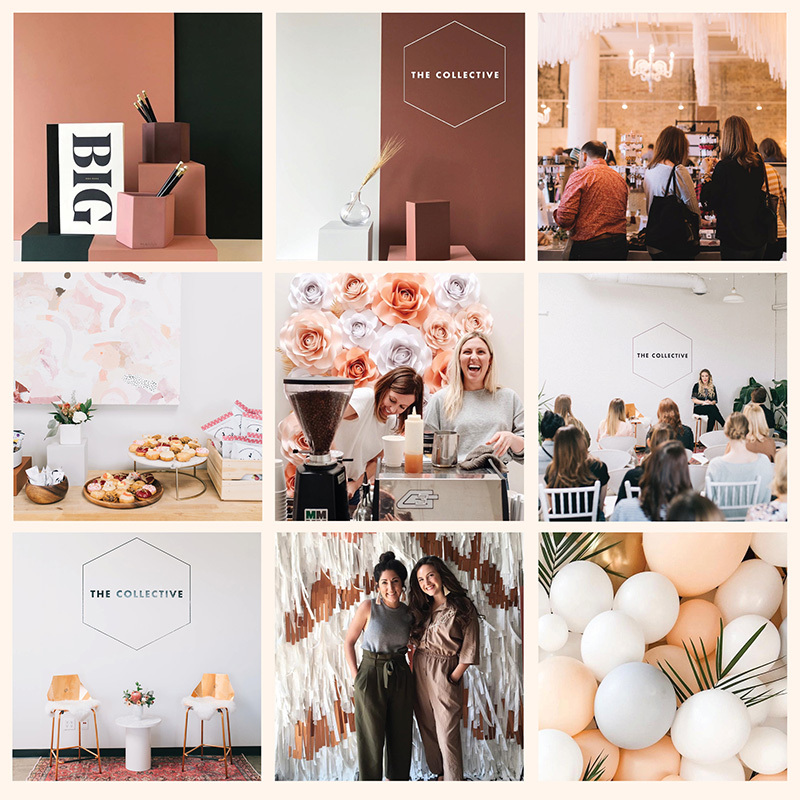 The Collective is beyond your typical pop-up – it’s a modern marketplace – an interactive experience to shop local. In addition there will be a schedule of discussions led by local business owners sharing their passion, experiences, and artistry. Our goal with The Collective is for you to join us in our mission, which is to create, connect, and collaborate.